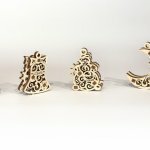 HOME /Blog /How to assemble UGears 3-d models? UGears company offers a large collection of various 3-d models sets. 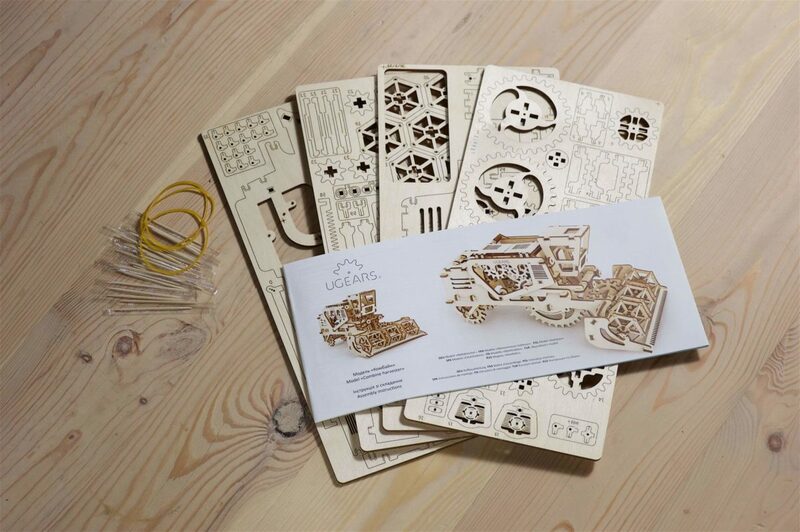 From the simple ones that consist of only a couple of dozens of pieces to the more complex models, counting over several hundreds of elements, all UGears 3-d puzzles are made with natural wood materials and are assembled without the use of any glue! How do the UGears 3-d puzzles parts connect? – First, using toothpick-like parts included with each set. Because the diameter of the toothpicks is the same as the openings in parts, they allow perfect connection of one part to another. – Second, using the jigsaw puzzle type of connection. Whether you use the toothpick or jigsaw connection to put pieces together, they assemble into the solid and sturdy parts. 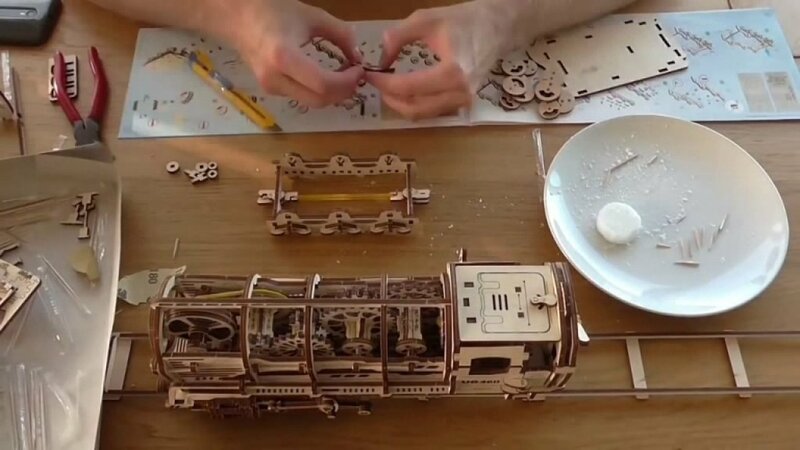 All UGears models feature self-movement that is made possible by a system of small gears connected with rubber bands (the rubber bands are included with each set).We recommend that you follow the enclosed assembly instructions precisely, to avoid the possibility of breaking the parts and the bands in the process. When the models are complete, it is the rubber bands, that will provide the movement to the gear that, in turn, will distribute it to the models’ parts and elements. Use of the instructions and the assembly specifics. Each of UGears sets comes in with enclosed step-by-step illustrated instructions. We highly recommend that you read the instructions thoroughly before beginning the assembly process. 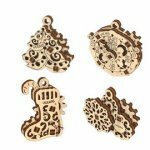 –All the parts in UGears model sets are pre-cut and can be easily pushed out of the boards. However, we urge you to use caution to prevent accidental damage to the parts.You can use a small knife or a letter opener as a tool to help extract parts out of boards. – If a toothpick doesn’t fit into the parts perforations, simply use regular household candles wax to rub onto the part. This will decrease the traction and ensure the perfect fit. – You can also use candle wax to improve the performance of the moving parts of the models. If you plan to work on the assembly as a team, we recommend assigning specific task to each participant. Divide the jobs such as studying the instructions process, extraction of the parts, sorting and preparing parts to each family member. When preparations are complete, bring everyone together to work on the actual assembly.This kind of organizational process will help eliminate parts mix up, avoid confusion and will save time. Following these simple but useful suggestions will definitely help you succeed with an assembly of even most complex UGears models. Christmas spirit with UGears U-Fidget Gearsmas!